Is it snowing in Kimberley ?Tack! 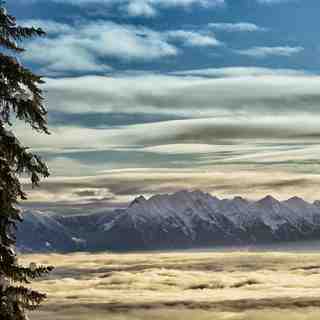 Small town charm, real mountain experience. 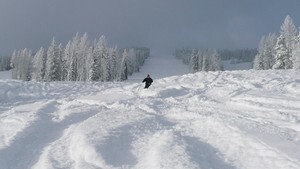 Kimberley Alpine Resort has plenty of powder skiing, groomed cruisers, beginner areas, moguls, and glades to keep everyone happy. Perfect Purcell powder and an abundance of sunny days come together to make Kimberley Alpine Resort, the top pick for your next ski vacation! 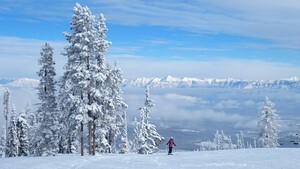 With a huge variety of ski in/ski out accommodations and family activities (including the family skating rink, night skiing, events, and kids activities) as well as race event nights and live music. 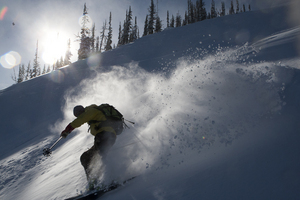 Kimberley truly is the genuine, all-around winter playground you have been searching for. Great hill, great people, great snow and great staff. What else do you want? Crowds, lines, ice, fog, rain? Sorry, that's found a few miles east!